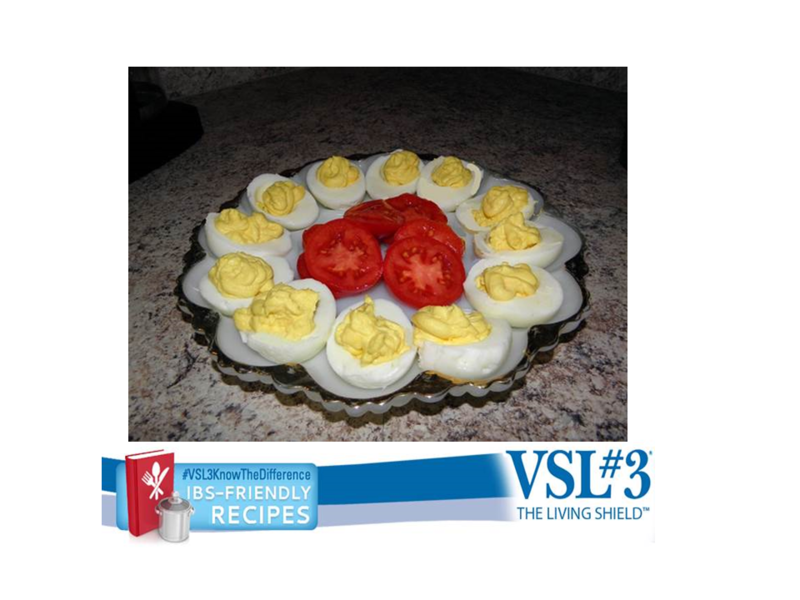 If you are one of the estimated 3 to 20 percent of the population that suffers from IBS, or someone in your family is, making healthy diet decisions and choosing IBS friendly recipes isn’t an option…it’s a necessity! Even before my diagnosis and surgery back in 2012, I had digestive issues. As a matter of fact, it was “normal” for me to have painful, uncomfortable, and embarrassing symptoms for most of my life. Changing my diet to eliminate gluten, high fructose corn syrup, many green leafy vegetables, onions, celery, and on and on, has helped me lead a healthier life. In addition to IBS, gluten intolerance, and type II diabetes, I also have a colostomy. Since the addition of the colostomy I have to pay attention to foods that tend to cause gas as well. Finding the right probiotic to help with the dietary management of IBS is key to providing a healthy diet while helping to keep the IBS symptoms at bay. a $50 pharmacy gift card to stock up on VSL#3. That’s a prize worth more than $350! 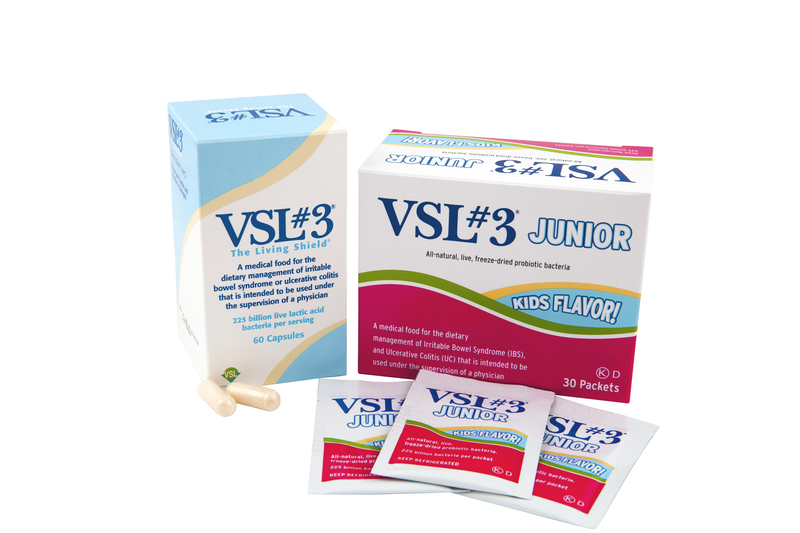 VSL#3 is available at your local pharmacy. It is kept behind the pharmacy counter, so you have to ask for it.